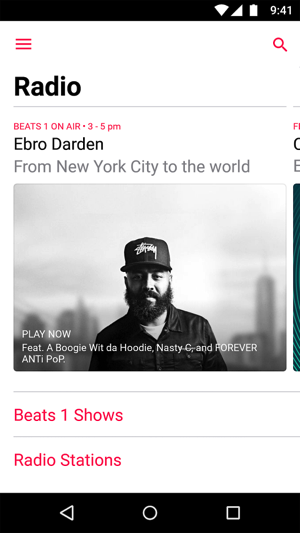 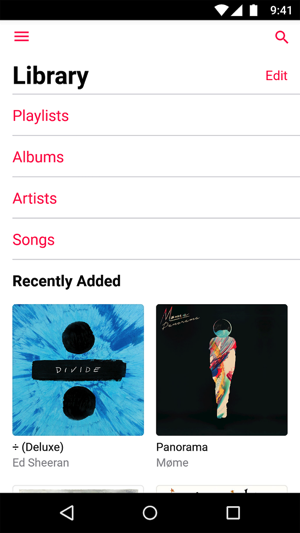 Apple has debuted Apple Music 2.0 for Android users, with this latest update finally bringing all the Apple Music features found on iOS 10 to Android, such as the Library, For You, Browse and Radio tabs. 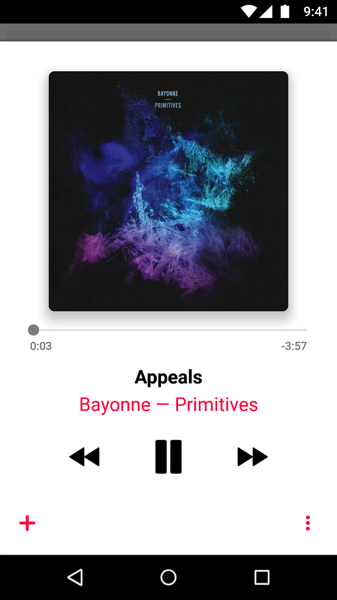 The new app gets a redesign, now showing lyrics and the Now Playing view as seen in iOS 10. 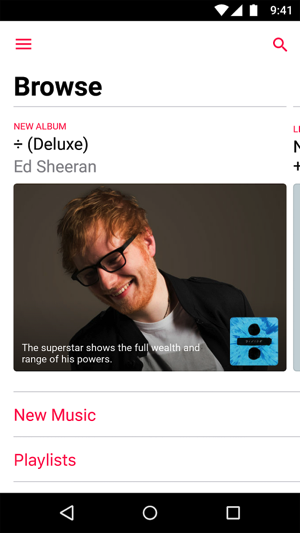 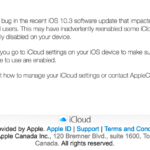 Apple Music 2.0 is available now and requires Android 4.3 or higher. 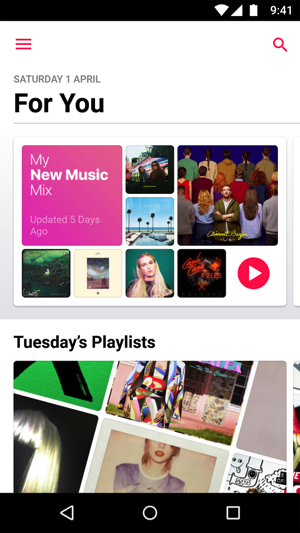 Apple Music launched for Android users back in November 2015.